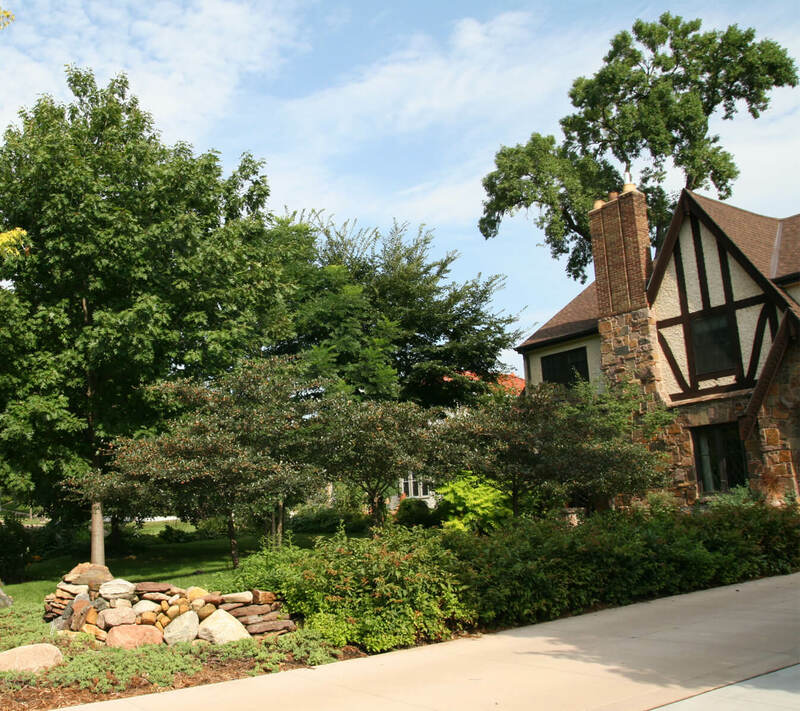 Our arborists work with you to protect, preserve, and enhance the value and natural beauty of your property. 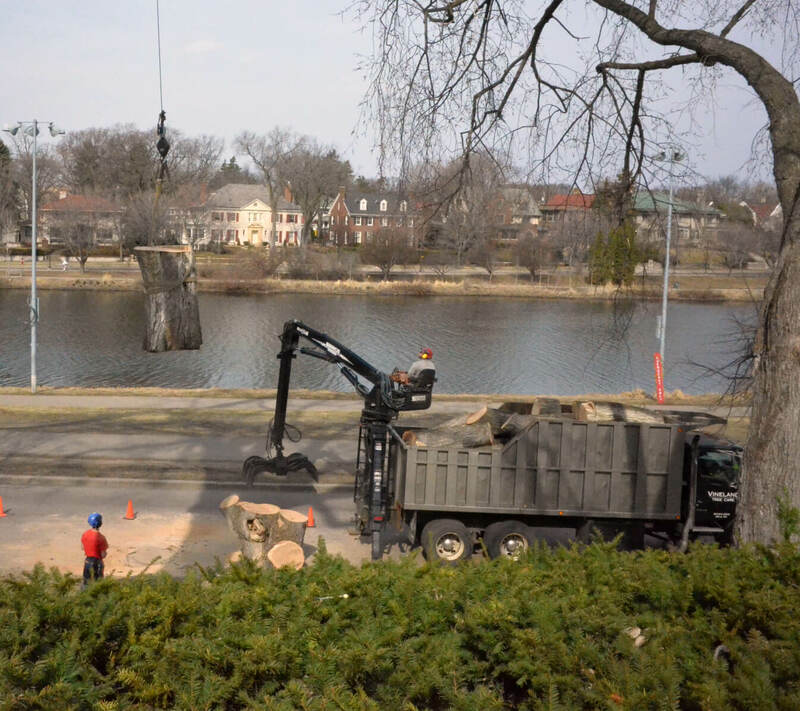 We provide comprehensive tree maintenance services for the entire Twin Cities metro area. Certified arborists will create a specific plan for your home. Leading golf courses, corporations, and residential properties rely on us. GENERATIONS OF EXPERIENCE IN PROVIDING EXPERT CARE. Vineland is a local, family-owned business. 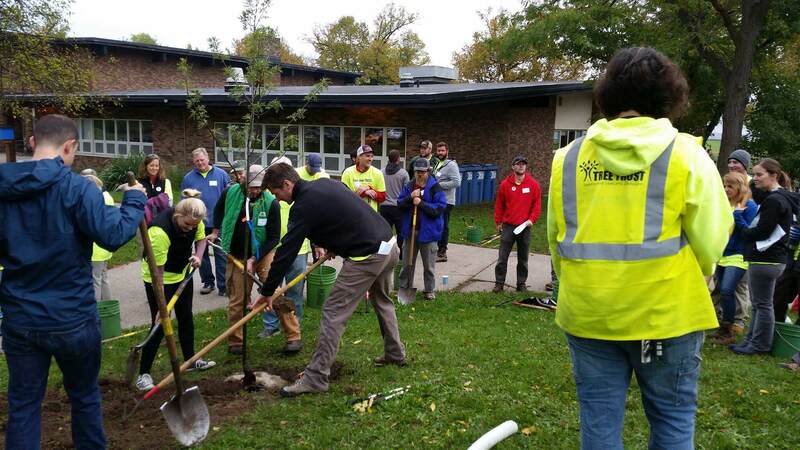 We’re dedicated to improving the urban forest throughout the Twin Cities, and creating a more beautiful, more liveable environment for our community.